Bark Buster Home Dog Training Worksop area. Hello, I'm Gavin Chambers and I’d love to help you with any obedience and behaviour problems you may be struggling with. I can also help you get off to the right start with your puppy too. As a dog owner myself, I know that dogs often present us with challenges. I also understand that it is not always easy to get things back on track without professional help. I’m here to help you do just that by teaching you my simple, kind and easy to follow communication system so that your best friend will understand what you want from him/her. Straight forward and consistent communication means that you won’t risk confusing your dog. This is something that our dogs understand and speeds up the training process too. Whatever behaviour problem you may be experiencing, from excessive barking, toileting, destructive behaviours, aggression to dogs or people, sibling rivalry, separation anxiety, poor recall, pulling on the lead, and many more unwanted behaviours that leave you stressed and desperate for help, my communication system will help you. Commands - I will teach you consistent commands to ensure that everyone in the family uses consistent communication. Praise - I will teach you the timings of praise to ensure you correctly praise good behaviour at the appropriate time. Communication - I will teach you how to effectively communicate with your dog, using voice tone and body language, in a way that your dog understands, instinctively. 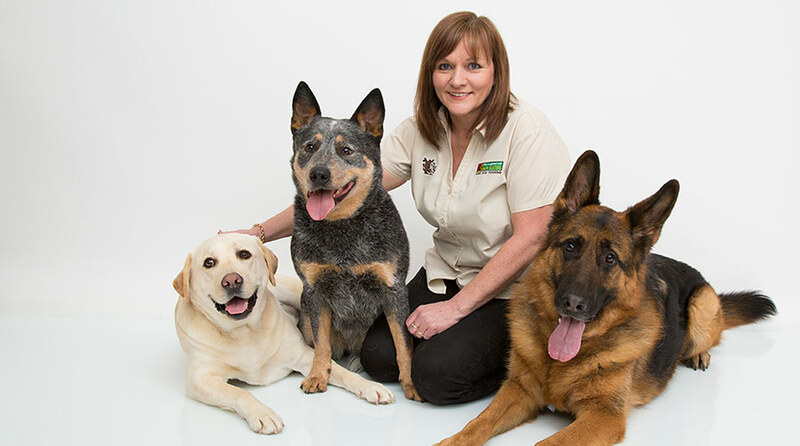 My training lessons begin in your home and you will have lots of opportunity to show me your dog's behaviour problems that you are struggling with. 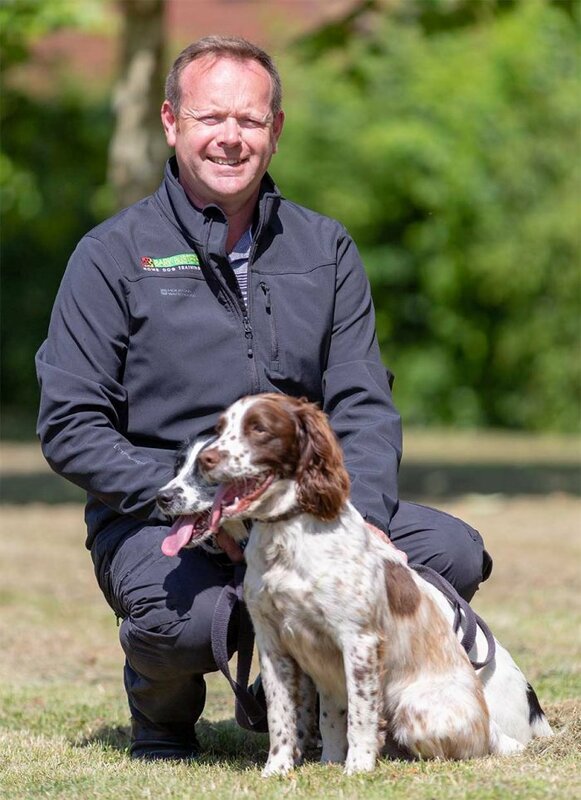 I will listen to you, observe and then we will begin to put the training plan into place within our first lesson so that you can see for yourselves how quickly your dog will learn to listen to you without the need for shouting or becoming physical. I will be there to show and guide you through the exercises and explain to you how changes in your own behaviour and body language can have a positive effect on your dog. My background in the hospitality has taught me the importance of great customer service. I am proud to say that offering great service and value for money is very important to me and motivates me to make sure that my customers understand what I am teaching them and know how to move forward. My customers know that my support guarantee means that I will return to help and support them throughout the term, as they progress with their training. I will also leave you with written notes and guidance so that you can continue to confidently put the training plan into place each day. I would love to help you get your relationship with your dog back on track and eliminate the stress of a dog who seems not to listen to you. Just give me a call on 0808 100 4071, or click the contact button above, if you would like to know more and I look forward to meeting you very soon.